. 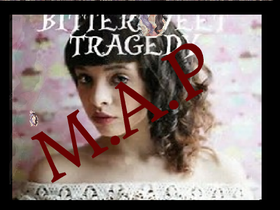 :lIBittersweet Tragedy MAP Planning StudiolI:. ADD PROJECTS! VEIW PROJECTS! GET FAMOUS! Let's get 1,000 managers by 2018! 2017 will be a sad year. Here is an example of why.